LIC is very reliable and one of the best source of investment in India. People can expect a sure return on maturity and also save on tax under certain sections. Most of the working and salaried section of people choose LIC for the most part of their investments. By end of every financial year, a person needs to provide investment proofs to account departments so that they can get Tax benefits and these must be provided by mid of February. We can show investments made up to March 31st of the current year. 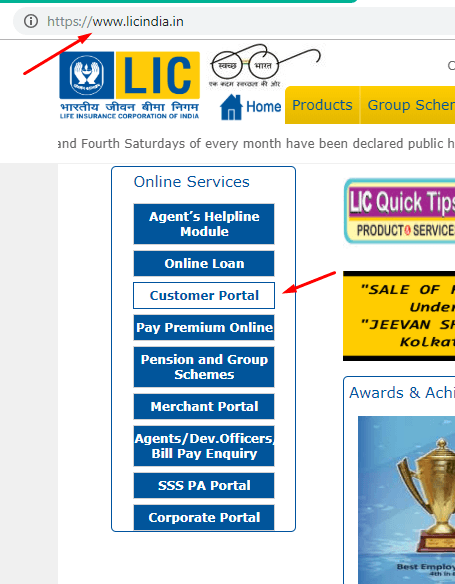 How to Login LIC Online Site? How To Add New LIC Policies in Account Online? 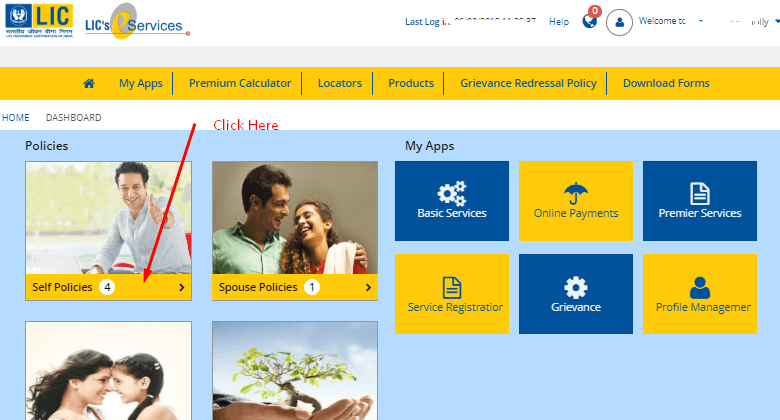 How to Pay LIC Pending Premium Online? How to Generate LIC Policy Payment Statement of Any Financial Year? How to Generate LIC Policy Premium Certificate? 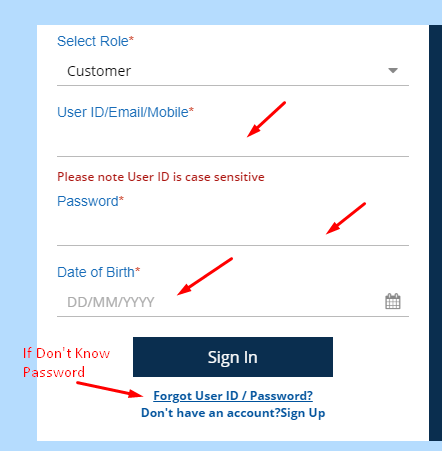 How to Login/ Register or Generate new password on LIC ONLINE Site? Step 2) Most of the users are already registered by Agents so click on “Registered User“. Step 3) Next enter details like UserID/ Email/ Mobile then Password DOB. If you don’t know Password or User ID, click on Forgot UserID/ Password Link in blue color below. 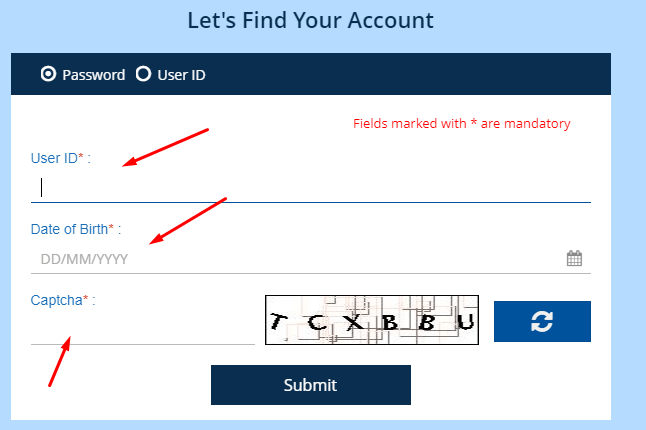 If You know User ID, then select “Password” to fill details. 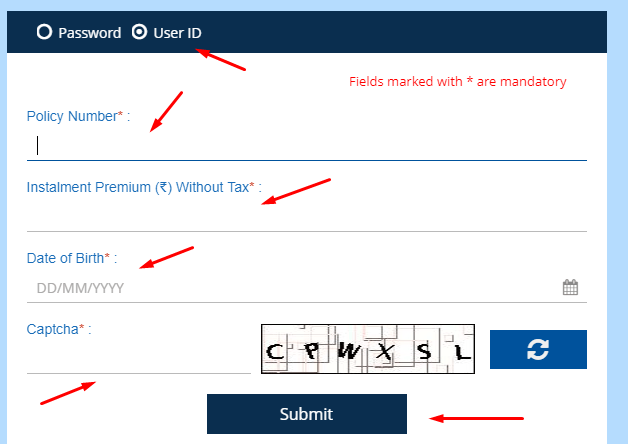 If you don’t know User ID select “User ID” then fill policy details which you may find in SMS by LIC and premium amount deducted from the bank account. After that reset, OTP will be sent on your Email ID or Mobile to generate a new password. After that, you can log in. How to Add Policies In LIC Account? Under certain conditions, the premium may be missed out like Signature not matched or other reasons. Follow this simple step to pay any pending premium in policy added. 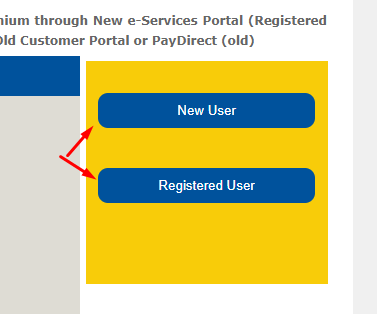 After login on LIC portal, click on “Basic Services” then on next screen in left sidebar menu click on “Policy Premium Paid Statement“. Then you can select policy then click on “Generate Statement” button. Don’t forget to enable file download on popups. With policy premium statement, account department may ask for policy certificate for Tax benefits. Follow these steps to download. 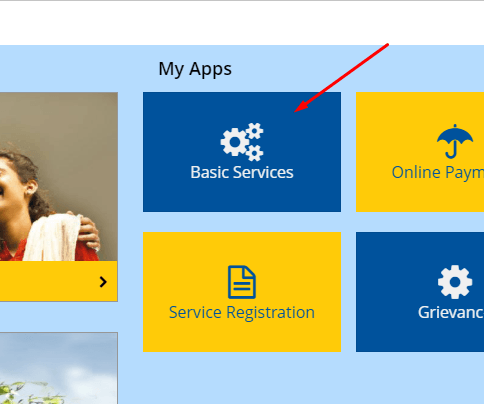 After login on LIC portal, click on “Basic Services” then on next screen in left sidebar menu click on “Policy Status“. Then you can select policy then click on “Generate PDF” button on top right side corner. Previous Previous post: How to Debug Ionic/ Hybrid Application in Chrome Browser in 2 Steps!